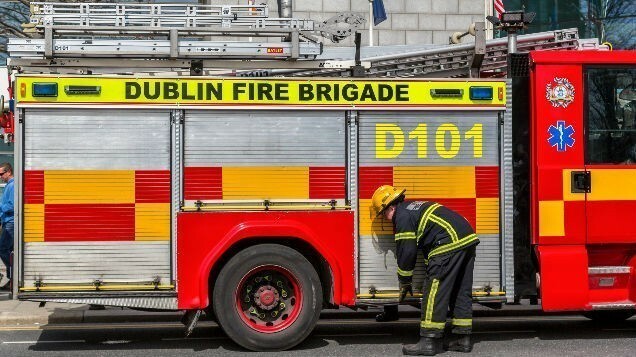 Dubln Fire Brigade have issued a stark reminder that all Irish homeowners should take note of in regards to safety this Christmas. While the festive season is an exciting and busy time for the whole family, the Dublin Fire Brigade have launched a safety campaign to give some helpful tips on staying safe over the Christmas period. Todays tip is extremely important as they are urging homeowners to always make sure you turn off all christmas lights before you head out and to never leave them unattended. "Always switch off #Christmas lights before you go out, you never know what can happen. This householder had done the right thing and did not leave the lights unattended"